Wulwar is an ancient Pashtoon custom of paying an amount, in cash or kind, paid or agreed to be paid, to the parent or guardian of a woman by any person in consideration of marriage of such woman with that man. It is indeed price of the bride paid by the groom or his family to the parents of woman upon the marriage of their daughter to the groom. The custom of wulwar is opposite to dowry, which is paid to the groom by the bride’s family to help establish a new household. The wulwar has some specific Pashtoon peculiarities, but as a custom of bride price it has existed in the ancient civilizations of Egyptians, Mesopotamians, Hebrews, Aztecs and Incas (“Siwan”). 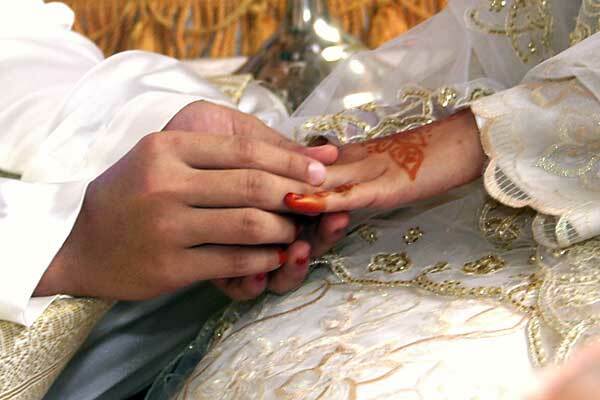 According to Islamic law a marriage cannot be declared valid without contracting bride price, known as Mahr. The custom of paying bride price to the woman’s father has been mentioned as an established custom in the Code of Hammurabi, the Hebrew Bible and Talmud (central text of Judaism pertaining to law, ethics, customs and history) (“Full”). In ancient China and India bride price was negotiated for validity of marriage and such transfers continue to be practiced in rural areas in these countries. As of now bride prices are most prevalent in Africa, particularly in sub-Saharan countries, where such payments are made in 90 percent marriages (“Siwan”).